The project section is included in the province of Tarragona, affecting the municipal areas of Vandellòs i L’Hospitalet de L’Infant, Mont-roig del Camp, Vinyols i els Arcs, Cambrils, Vila-seca, Reus, Constantí, Els Pallaresos, Perafort, El Morell, Villalonga del Camp, Alcover, and La Secuita. The total length of the section is 61,890 km. The geometric definition of the project includes: earthworks, factory works, upper and lower passages, transversal drainage works, replacement of road easements and affected services, the project of corrective measures for environmental impact, as well as the assembly of track. The surface of the occupied land is also defined, to initiate the process of expropriation. 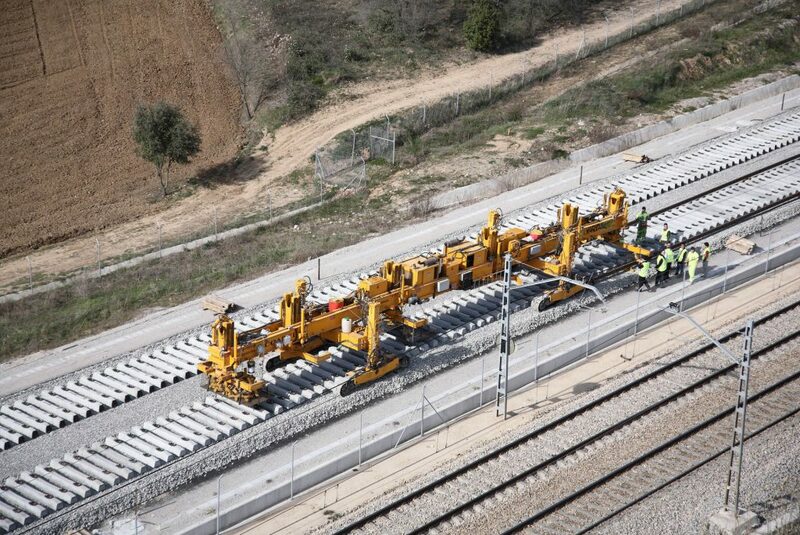 Conditioning of the existing platform of the Vandellós-Tarragona I sub-section.